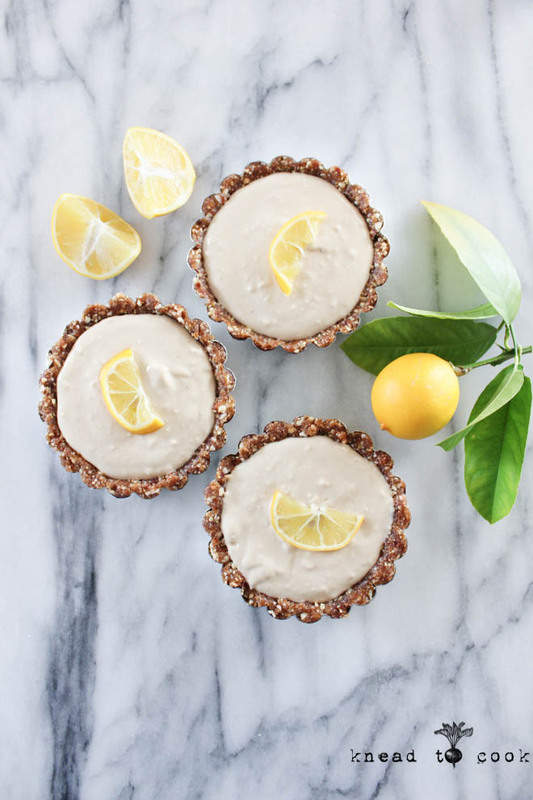 Raw Meyer Lemon Mini Tarts. Vegan. Gluten Free. Raw Meyer Lemon Tart. Vegan. Gluten Free. My pride and joy of gardening is my little Meyer Lemon tree that my husband bought me two years ago. We move it outside in the summer and inside, into our sunroom, in the winter. It produced about 11 lemons this year and as we approach the end of the season I wanted to make something special with them. My daughter is a huge key lime pie fan so I thought I take a tart departure from that and make these for her. Tomorrow she is having her wisdom teeth out so I wanted to make a special treat that she can enjoy this evening. 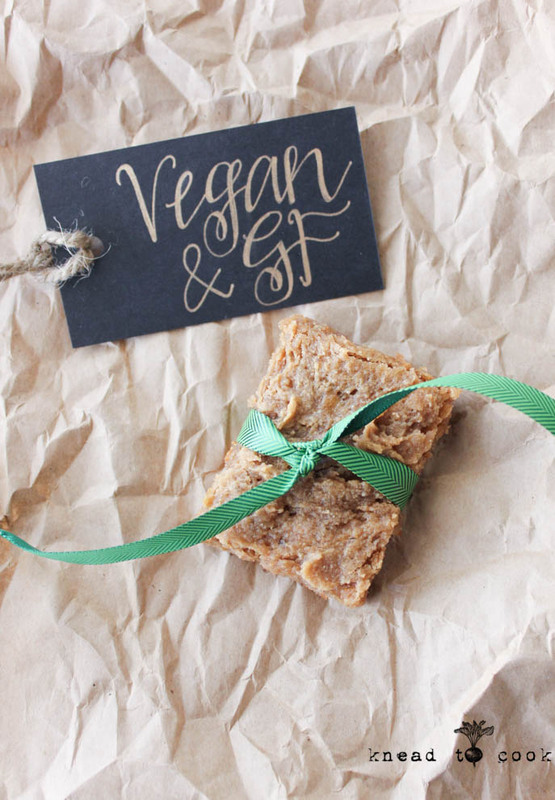 These are completely vegan and gluten free. Packed with protein and flavor. The weather may not be sunny and warm but these will take you to a warm tropical locale on your palate. I hope you enjoy these as much as we do. Spicy Lentil and Chickpea Veggie Soup. 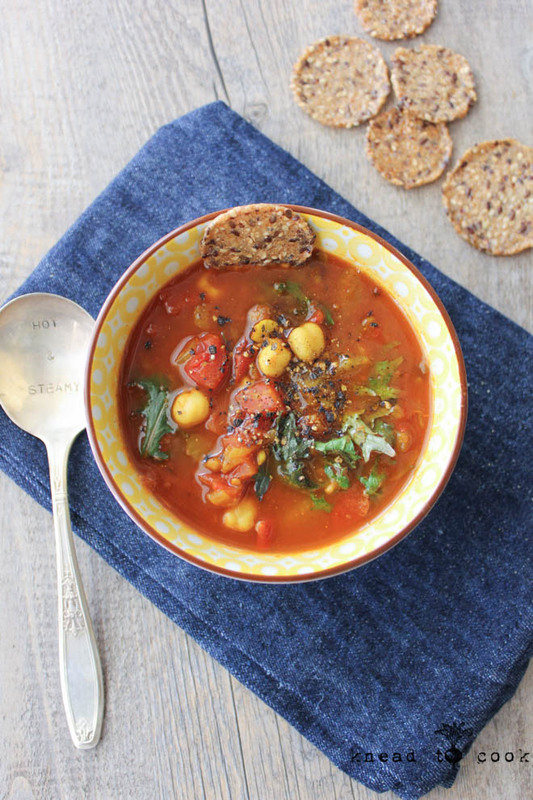 Spicy Lentil and Chickpea Veggie Soup by Knead to Cook. It’s Monday again. How does your week look? Are you optimistic or want to crawl back under the blankets? My mind feels good but my body is having a disconnect. More about that later. This week is exciting and nerve-wracking all rolled up in just a few short days. My oldest daughter receives her second varsity letter tomorrow night for swimming, very proud. But on the flip side she is having her wisdom teeth extracted on Friday so that leaves me nervous. Oh and add that shiny new driver’s permit to the mix and I’m concluding that I will be out of my comfort zone for a bit. She’s learning and will be a great driver but she’s our first child to teach to drive. I’m learning the men in my life (husband and father) have great patience with her. Me, I need to meditate more as my type A personality is emerging more and evidently making her nervous. Yeah, you’re driving is making ME nervous too. So we’re equal. Ha ha. Today is a rest day so I’ve been working in the kitchen today. I made a big pot of this soup and some vegan/gf coconut blondies I’ll be sharing this week. This soup is perfect for these bone-chilling days. Freezes great. Packed with protein and vitamins. Turmeric for recovery. Packed with flavor! 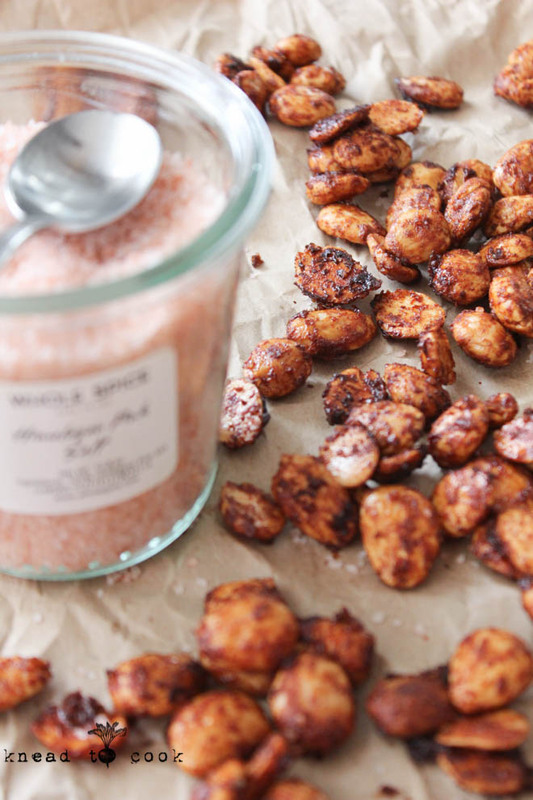 Sweet and Spicy Roasted Marcona Almonds. Boy it’s been a long week. The weather has been brutally cold. My girls actually had a delay today due to subzero temps. My daughter celebrated her sweet 16 yesterday and she got her driving permit first thing this morning (thanks for the school delay). Exciting and a nervous time for everyone involved. She got a 100%! Reflecting a lot this week and trying to get my mind around where the past 16 years have gone and praying for the future. Today I came home after school drop-off and I’m trying to plan out my long run this weekend. One day it’s going to be snowy and colder and one day is warmer but rainy. Ha. I’m leaning towards Sunday. 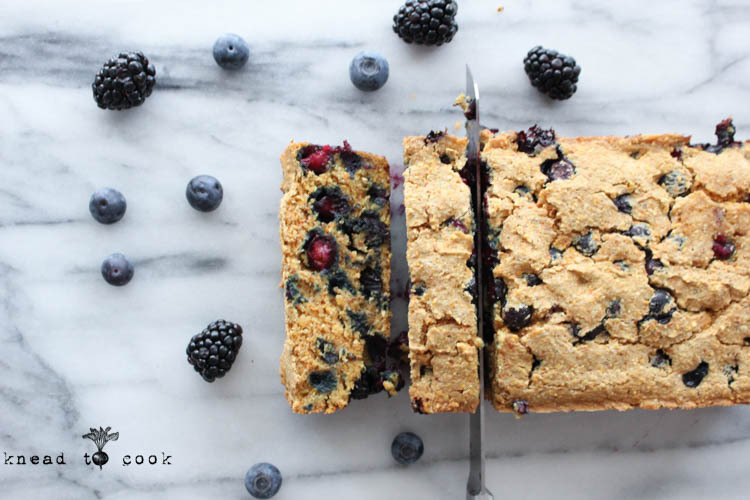 In my plotting, I wanted to make a good snack that I can grab on my rest day that is full of protein, flavor and will give me some much needed carb-loading action. These came out great! Seriously addictive. I had to walk away from them or I would eat them all. I hope you give these a try. 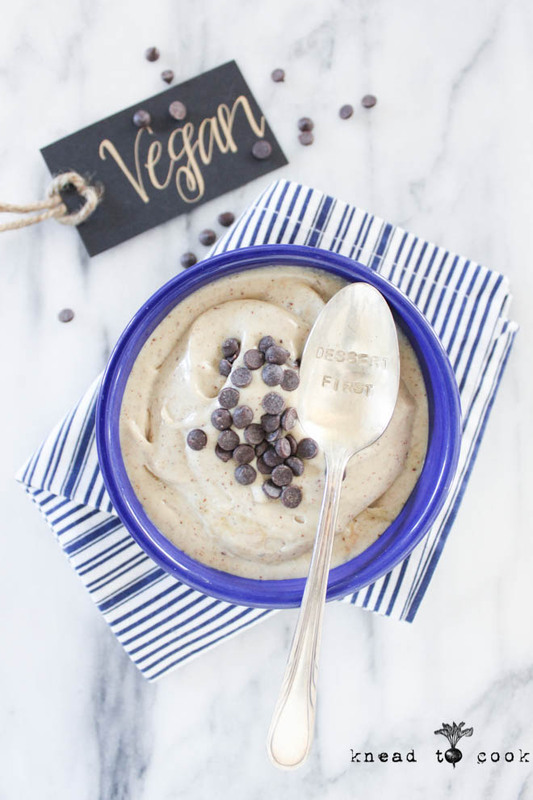 Perfect alone, for a gift, atop oatmeal, salads or your favorite banana ice cream sundae. 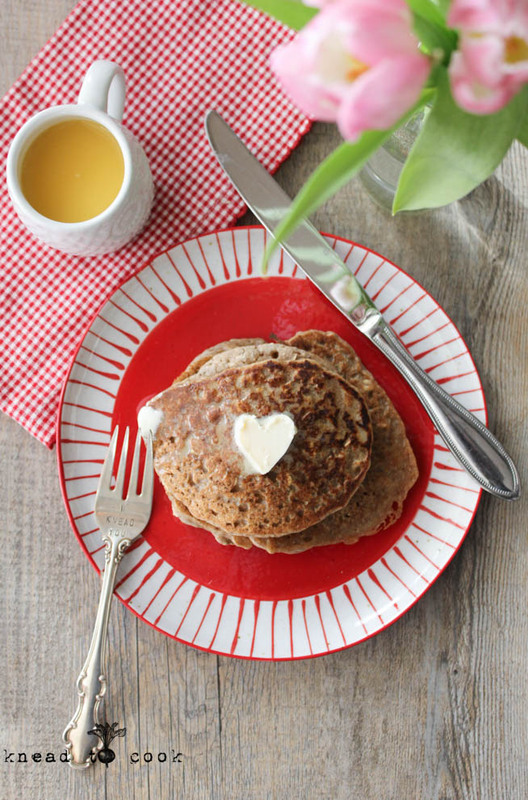 Oatmeal Banana Pancakes. Vegan. Gluten Free. These were our President’s Day sleepover breakfast. Pancakes are always requested and well-received by our guests. It’s also my chance to sneak in some good, healthy ingredients to fuel my family. This recipe makes a nice big batch so you will have extras to refrigerate for easy morning breakfasts on-the-go. 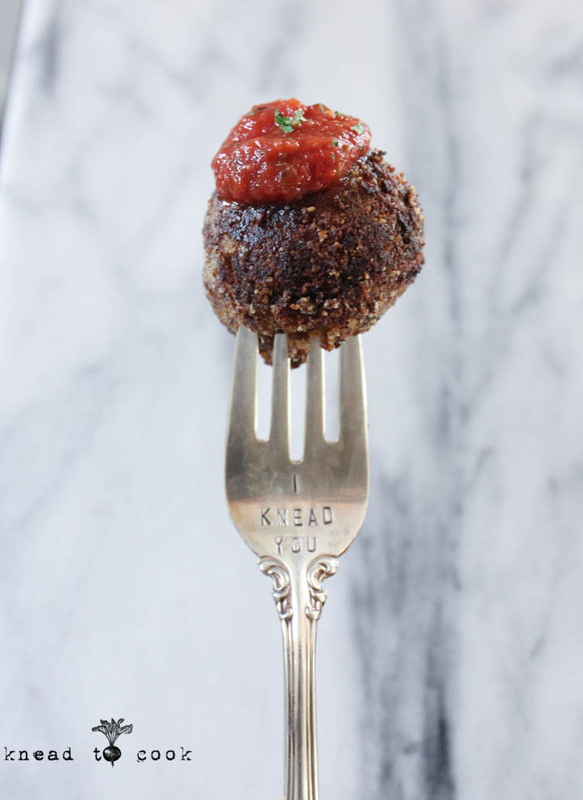 Love these for the weekend too or perfect if you’re hosting a brunch. Novo Nordisk New Jersey Marathon Giveaway! I’ve paired up with the awesome people over at the Novo Nordisk New Jersey Marathon to giveaway one free bib entry for either their half or full marathon race this April 26th. It’s a great flat, fast race that ends right along the beautiful Jersey shore. What more can you want after this brutal winter we’ve experienced? 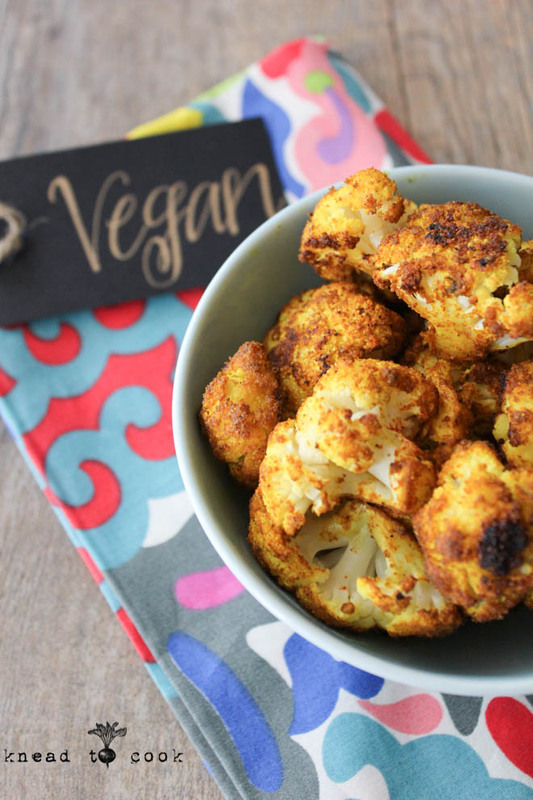 Indian-Spiced Roasted Cauliflower. Vegan. Gluten Free. Indian Roasted Cauliflower. Vegan. Gluten Free. I love Indian food. I love all kinds of food but Indian food… it’s so incredible especially when you’re vegan. The flavor-packed options are endless. I always gravitate towards cauliflower dishes. Their spices are so healthy for the body. Reducing inflammation. Provides iron. Helps transfer oxygen to vital organs. Benefits metabolism and helps immunity. Can’t go wrong. Food is medicine! Trust me. This is one of those veggies that you can prep ahead of time and have for the week. Great paired up with rice, salad greens, quinoa or a side dish for your favorite protein. *Custom tags can be found here.